Accurate dimensions and shape of the prefabricated cans and can-lids is of prime importance, in order to ensure that the lids and the cans match properly and form a permanent airtight seal after the filling and sterilization process. This in order to avoid costly batch sealing failures in the canning industry. 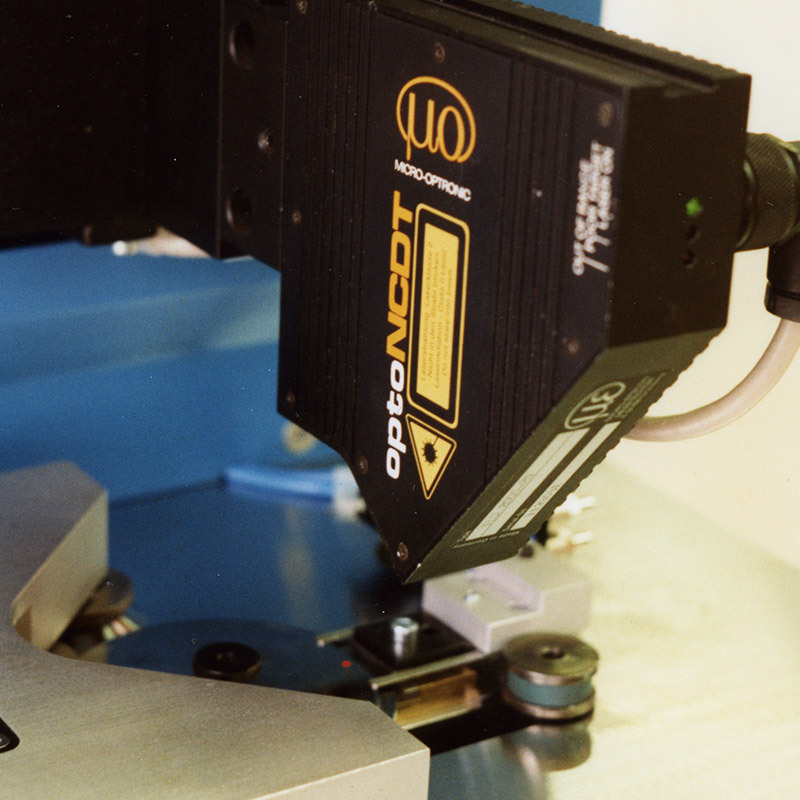 A special non-contact automated measurement testing machine was developed to control the dimensional integrity of the cans and the matching lids.